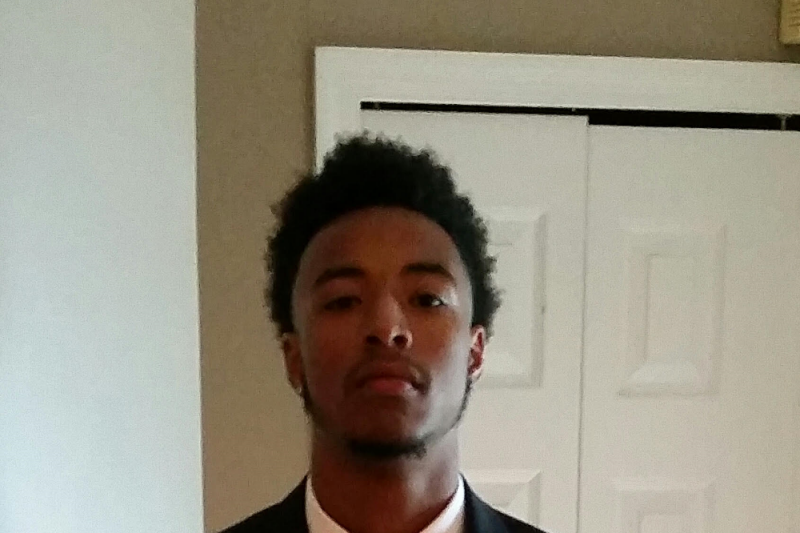 On Sunday, October 30th, our 18 year old son Brian Davis was a victim of a tragic homicide. Someone decided they had the authority to take away his dreams! What do you do with a broken heart? Brian's life was cut short. Our dream to see our son rise to the top and soar has ended. How do we heal? When does it begin? Brian, our beautiful inspiration and the love of our life left this earth way too soon. Please consider donating to help our family with the financial burden of burying our dear Brian. Every penny will go directly to the expenses incurred for his burial. We love you endlessly, rest well. We would like to sincerely thank everyone from the bottom of our hearts, for all your prayers, love, condolences and your outpouring support during the loss of our son Brian. Words alone cannot truly express how grateful we are, because of your support, our son will have a beautiful homegoing service. Brian will be missed dearly, and his memories will live in our hearts forever. Again, we truly appreciate each and everyone of you. My prayers are with you. My son knew your son. It's every parents worse fear and I hope God wraps you tight in His arms as long as is needed to heal you. Do will give my donation to Ronda! Tercy, May God's Peace, which surpasses all understanding, be with you and your family. My family and I are praying for you and your family. Tercy -- My heart goes out to you. I have three boys, and since I heard the news, I have to admit that I just can't comprehend the pain you must have or the strength you must need to deal with it. You have all of my prayers, and those of my family. I don't know what else to say. I am so sorry. No one has the perfect words to make your sadness go away, but may you find comfort in knowing how many people wish they did. My heart is with you in sympathy and friendship . . . today and all the days ahead. My condolence......Love you Tercy! We will truly miss Brian.